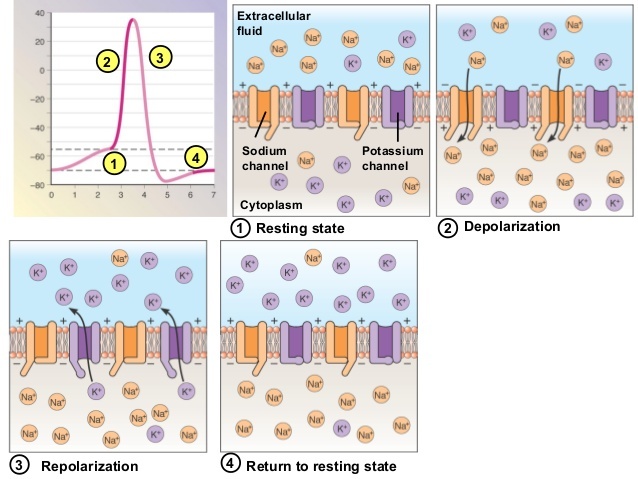 This occurs becasue the Potassium ion channels allow both Na+ and K+. Later the number of potassium ions decreases outside the membrane. Go through the below image for further clarification. Name the protective covering of the heart? Expand ECG? What is zology. Zology word why used for this subject.